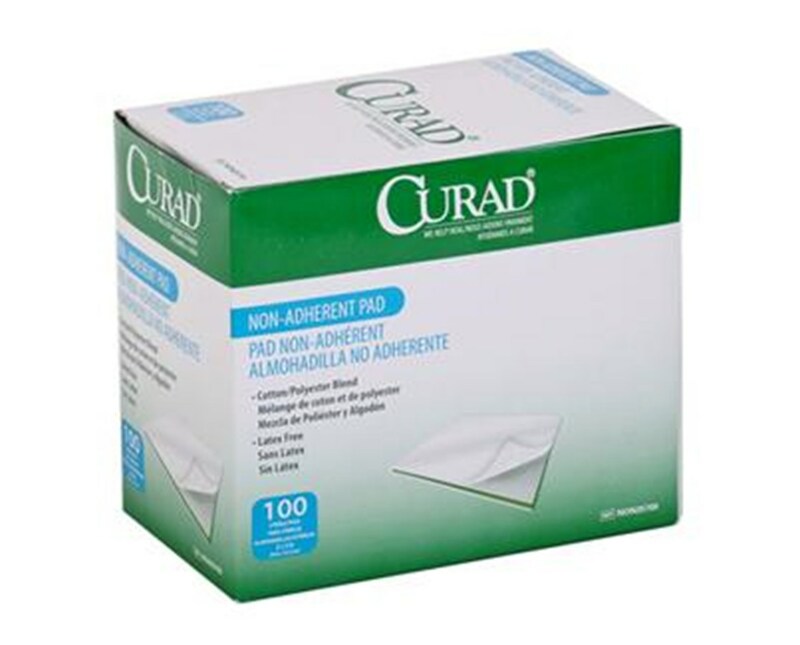 Curad Sterile Non-Adherent Gauze Pads are made of an absorbent rayon/polyester blend that will not interfere with granulating tissue by sticking to the wound. 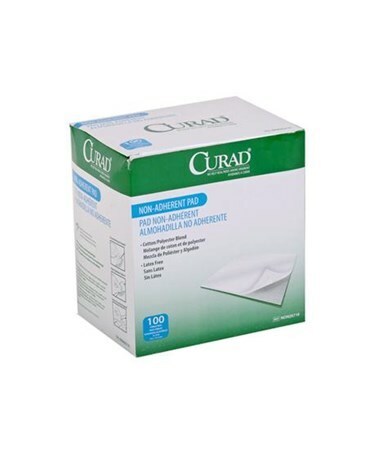 The soft, perforated film allows air to circulate and the absorbent pad allows the fluid to collect. 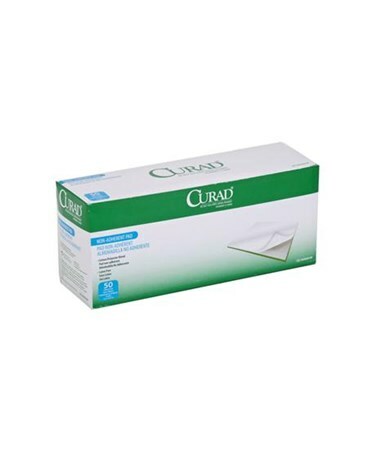 The pads can easily be cut to fit any shape without separating. 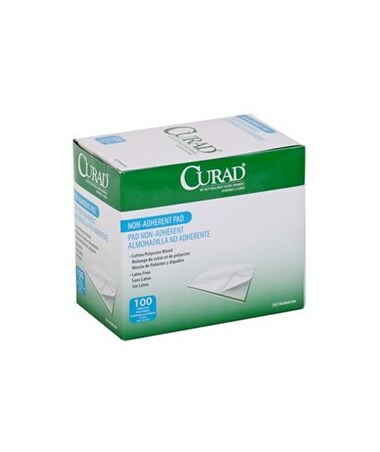 We offer Curad's Sterile Non-Adherent Gauze Pad in three sizes, in three quantities for each. Select from the drop down menu above.